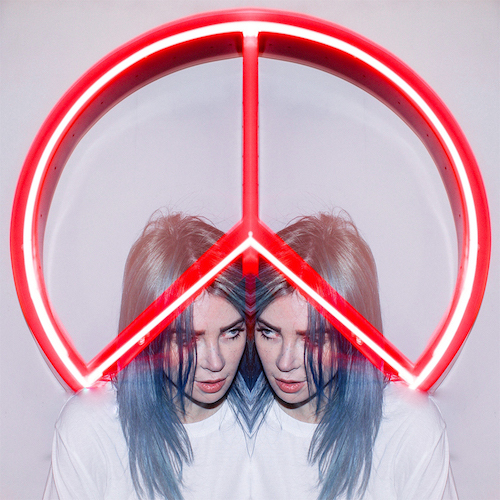 Following the release of “Lost My Mind” with Dillon Francis in January, Alison Wonderland now tries to find “Peace” in her latest track. The Australian artist, who recently was on the cover of Billboard magazine’s 2019 Dance Issue alongside REZZ and TOKiMONSTA, uses her own heartfelt vocals to share emotional lyrics that many fans will be able to relate to. Alex Sholler recently celebrated the 100th episode of Radio Wonderland with a special mix of the Best Of Radio Wonderland, where she opened the episode with “Peace”. Coming up next for the Sydney native will be a performance at EDC Las Vegas next month. Also, make sure you check out the music video below!